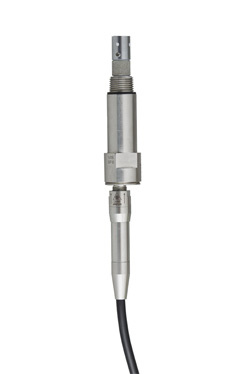 The AirHead™ probe is optimized for gas-phase / head-space monitoring in chemical processes. By using fiber-optics the measurement is brought to the sample (the analyzer can be located up to 100 meters from the sample point), eliminating the need for a complex or maintenance intensive sampling system. Rugged fiber-optic cables allow for easy installations both indoors and outdoors. The AirHead probe is compatible with installations in hazardous areas / classified environments, and the probe design has been certified to meet IECEx, North American, and European (ATEX) standards.